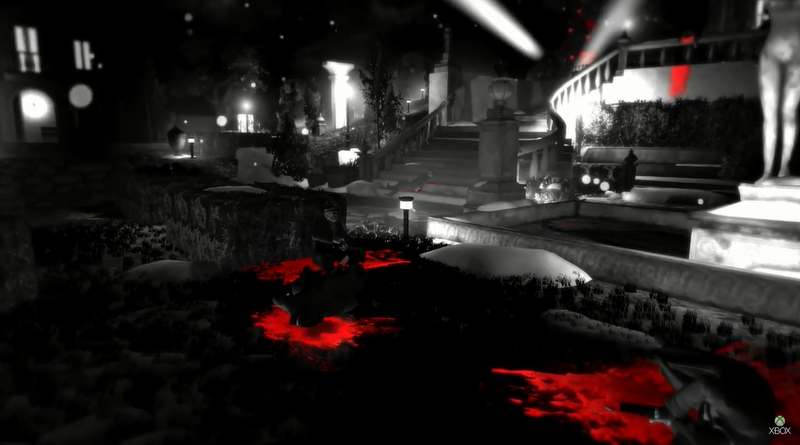 Blues & Bullets is an episodic game from development studio A Crowd of Monsters. 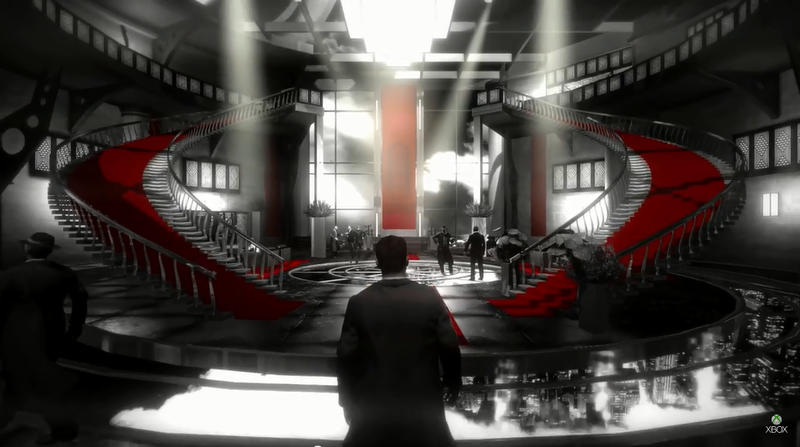 In this game you will play as a former detective that has to dangerously traverse his way through 5 episodes in Noir City to finally make his way to the truth behind the most challenging case of his career. 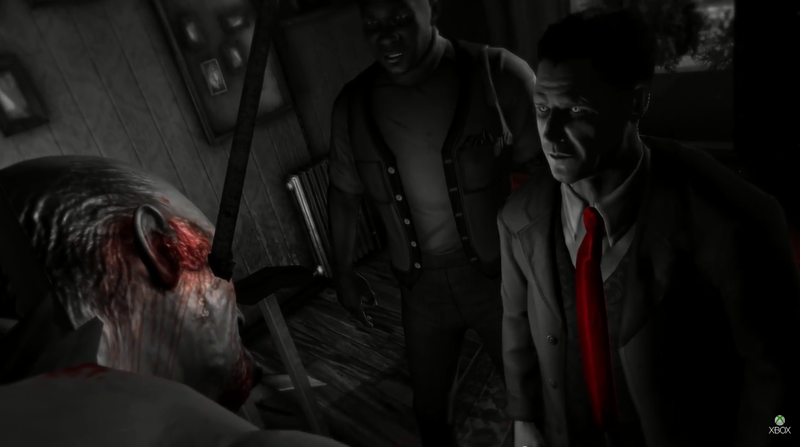 I sat down with the lead developer at A Crowd of Monsters, Ramon Nafria, and we discussed why this game should be a must for your shopping list this year. So there you have it guys, it looks and sounds like this game is going to not only be very engaging but rather addictive as well. Two things you definitely want in a game! Check out the trailer below and decide for yourself. 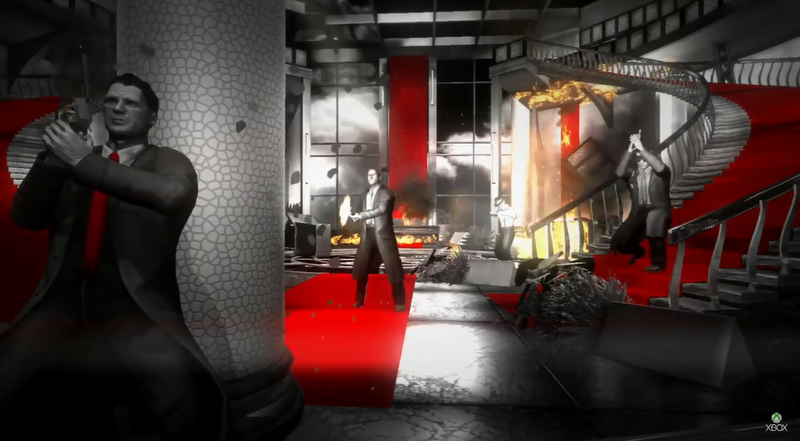 The first episode of Blues & Bullets will be released on Xbox One in May 2015.